Attention Pliss! 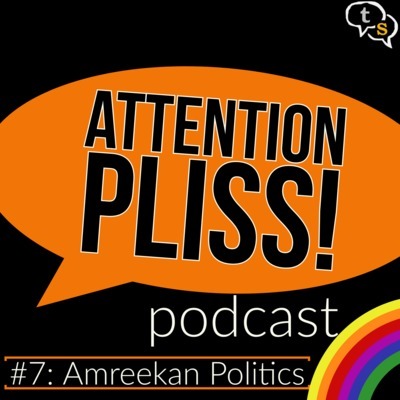 podcast hosted by Arnab Ray aka GreatBong covers politics, movies, sports, current affairs, and just about anything that caught his attention. While we are all trying to contribute to the Bharat ke veer fund, Arnab talks about some things we can do to hit our enemies where it hurts. 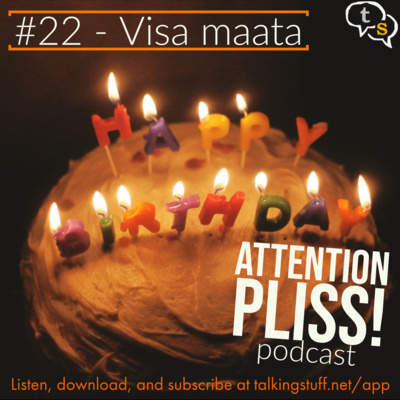 Birthday strategies for parents to media strategy for the PM - we discuss it all. The interviewer becomes the interviewed... Arnab talks to Smita Prakash. Intolerance ...to Kohli? The IPL lineup for 2019 and more. A very special mini episode of the Attention Pliss! podcast for Children's day. Arnab talks about the utter and inexplicable disregard for human life in India, his thoughts on the Statue of unity, and Trump and his immigration boogeyman. 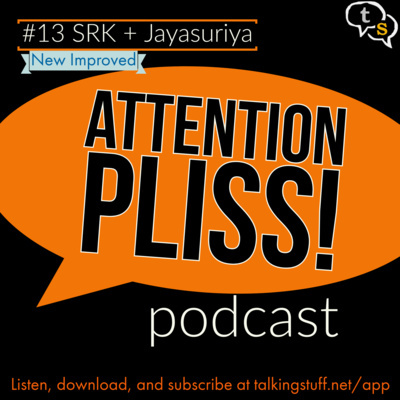 Arnab and guest Suhel Banerjee talk up about the Sri Lankan cricket team, their love for SRK, and we discuss the news in India and the US. 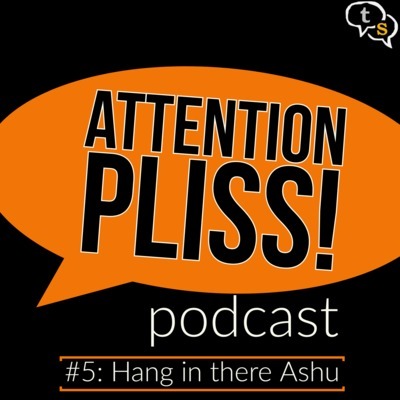 Note: This episode has been republished to fix some technical errors. In the 10th episode of the podcast, Arnab talks about how BCCI consipired to help India win the Asia Cup, Aadhaar, and adultery licenses (??). Visit talkingstuff.net for detailed show notes. Join Arnab and Prem Panicker in a freewheeling discussion about cricket, cricket reporting, rediff, what Prem is up to these days, and a whole lot more. Visit talkingstuff.net for detailed show notes. 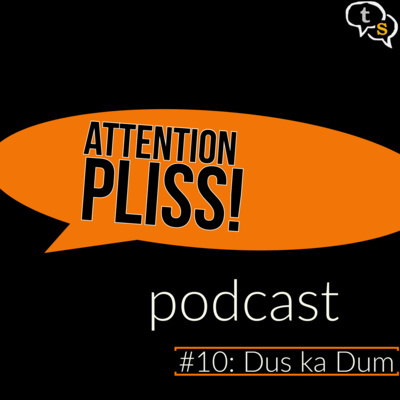 Attention Pliss! podcast is the new podcast from the talkingStuff network. Join me, Vikram Mohan and noted author and blogger Arnab Ray aka GreatBong as he speaks his mind on politics, movies, sports, current affairs, and just about anything that caught his attention. 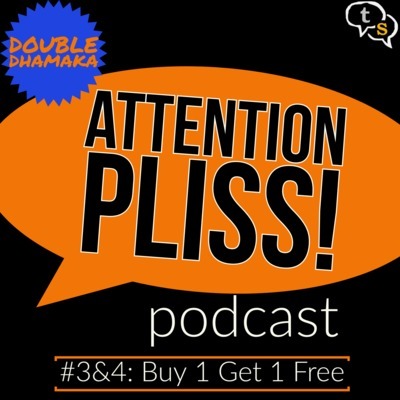 We hope you enjoy this show and all we ask in return is your attention pliss!